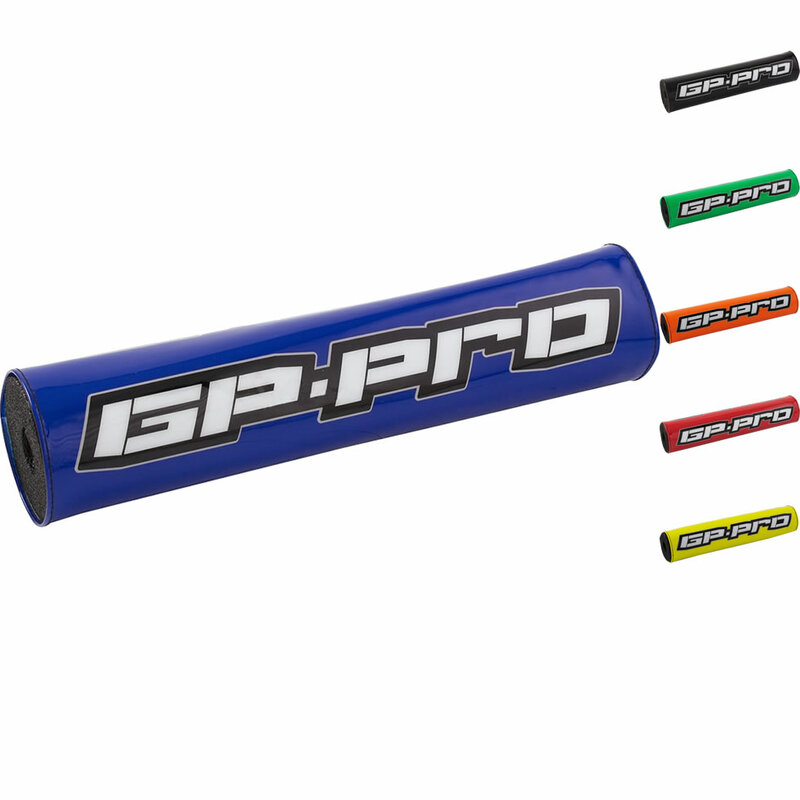 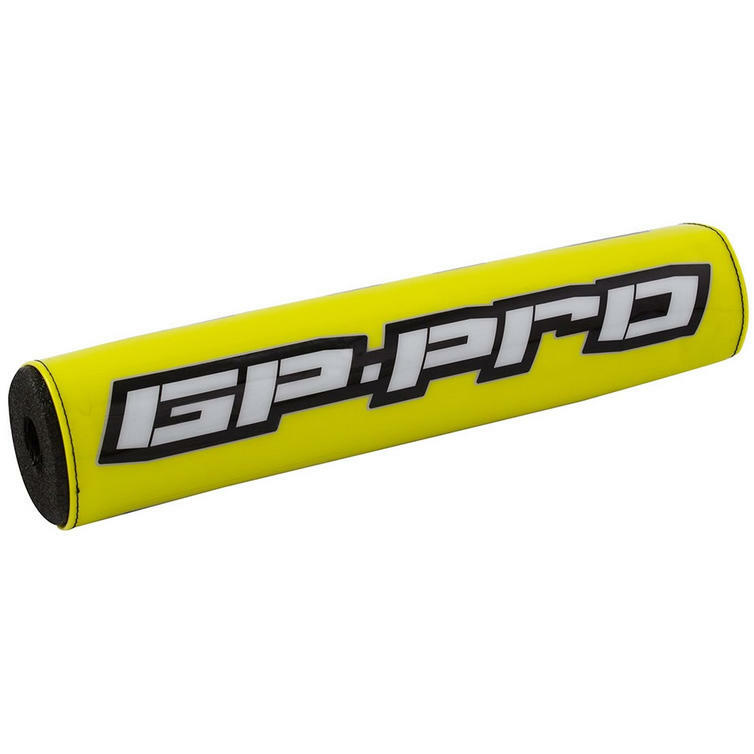 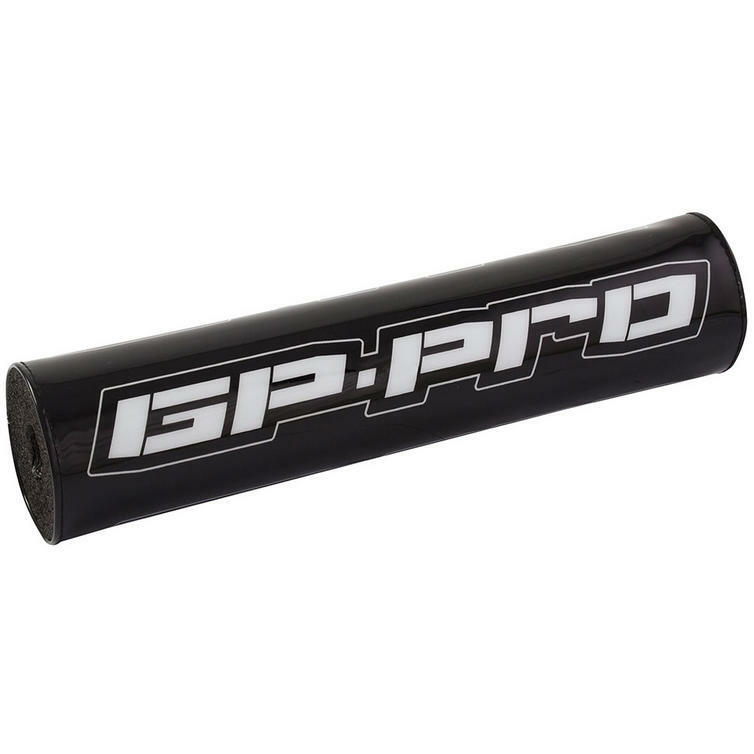 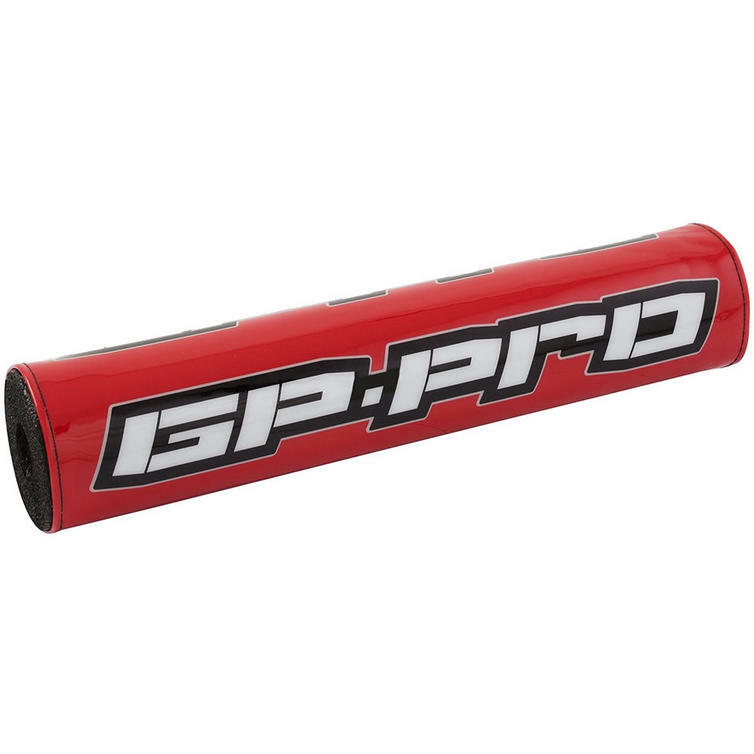 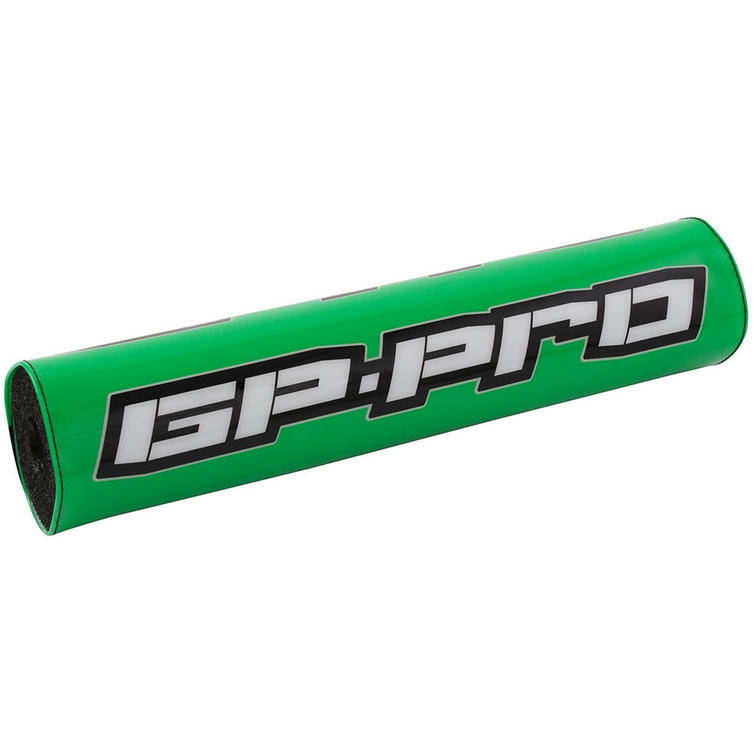 The Bike It GP Pro Motocross Bar Pad is part of the latest Bike It collection. View all Bike It Motocross Accessories. 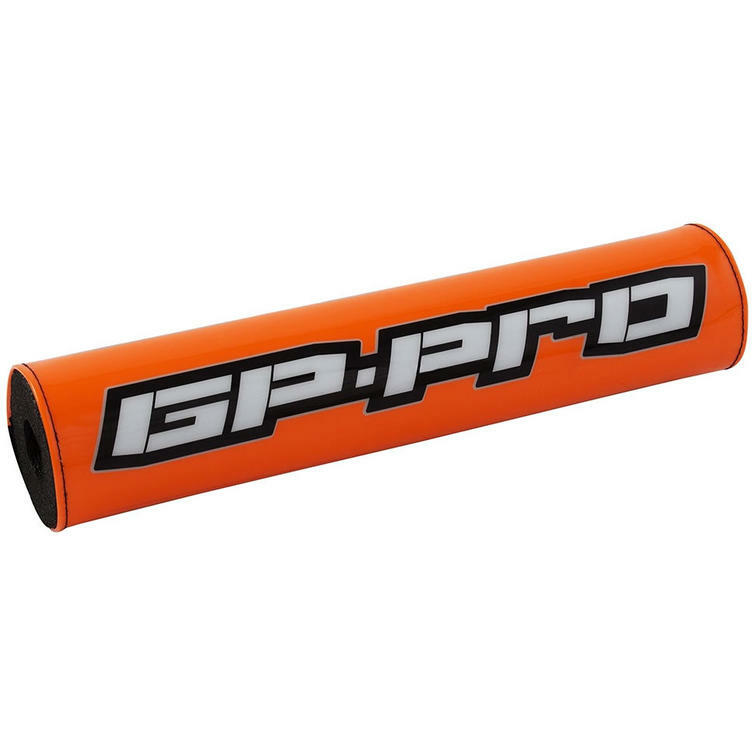 View all MX Motorbike Accessories.